We insure your valuables and documents. 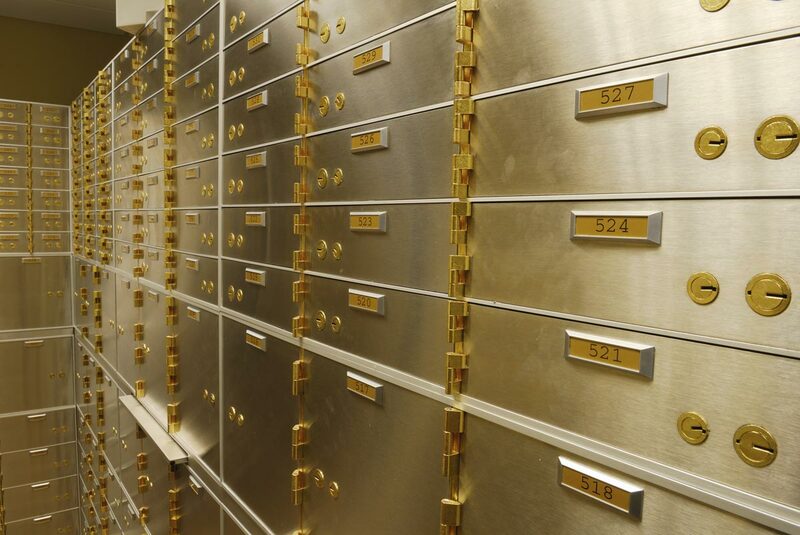 Every year there are 20-25 burglaries involving safe deposit boxes impacting millions of dollars of valuable property and numerous important documents. SDBIC not only covers events such as burglary and robbery, but also covers against natural disasters such as: fire, flood, tornadoes and other catastrophes. SDBIC provides blanket insurance for all the property in your box without requiring disclosure of the contents. Our insurance covers cash, gold, coins, collectibles, jewelry, family heirlooms and more. It also provides $3,000 of replacement cost insurance for your important documents, photos and digital backups. Policies start at $25 a year for $5,000 of coverage. Sign-up is fast and easy online or by calling us at 844-426-9467. SDBIC has partnered with AXA ART, the world’s leading art and collectibles insurance specialist, to offer this unique new insurance solution, which is available in all 50 states and the District of Columbia. AXA Art Americas Corporation products are underwritten by AXA Insurance Company, which maintains an “A (Excellent)” Financial Strength Rating and an “a+” Issuer Credit Rating from A.M. Best. Both AXA ART and AXA Insurance Company are members of the global AXA Group, one of the largest insurance companies in the world. Read more here. SDBIC costs far less & covers far more than any homeowners insurance option available today. If you’re insuring valuables through a rider on your homeowners or renters policy, we can save you time and money. SIMPLE: No appraisals or deductibles. Sign-up takes 5 minutes. COVERS MORE: If it’s legal we insure it—even cash, gold, and personal and financial documents are now covered. PROTECTS MORE: All natural disasters—even flooding and hurricanes—plus burglary and robbery, and more. COSTS LESS: You choose the coverage amount, starting at $25/yr for $5,000 coverage.